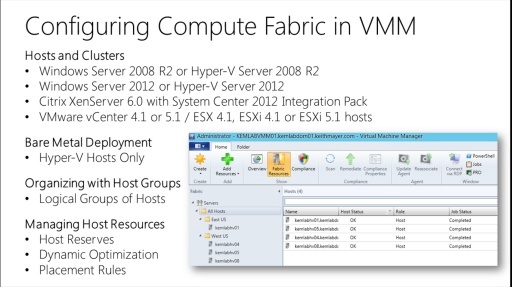 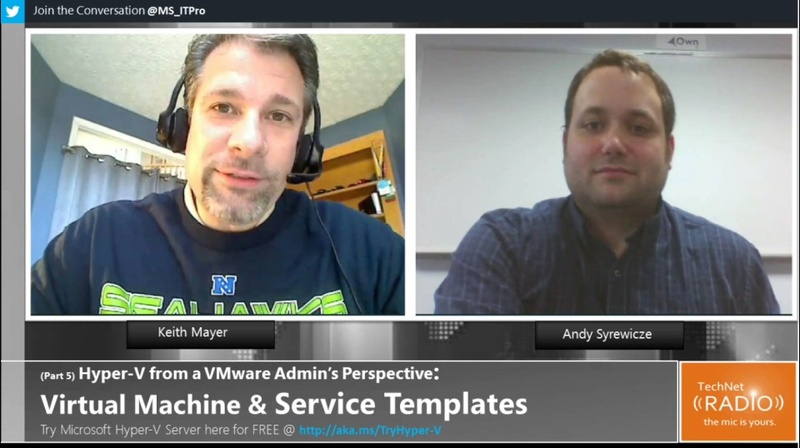 Keith Mayer and Andy Syrewicze, are back for part 2 of their "Hyper-V from a VMware admin's perspective" series and in today's episode they look at live VM migration in Windows Server 2012 R2 Hyper-V and how this compares to VMware's service offerings. 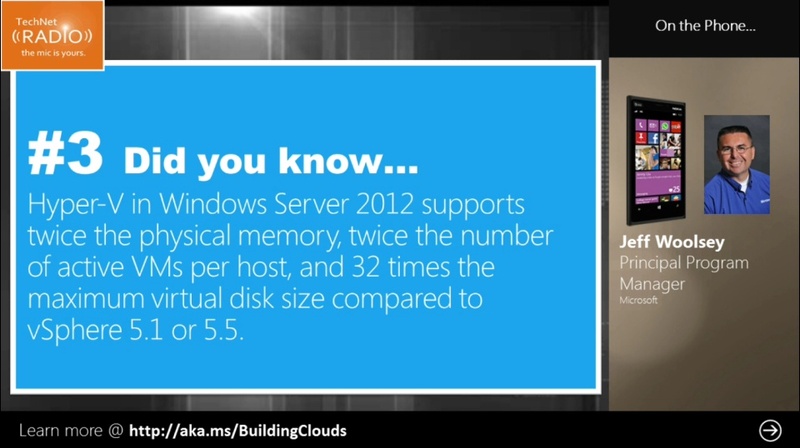 [3:08] What is Live VM Migration and how is this comparable to vMotion in WMware vShpere? 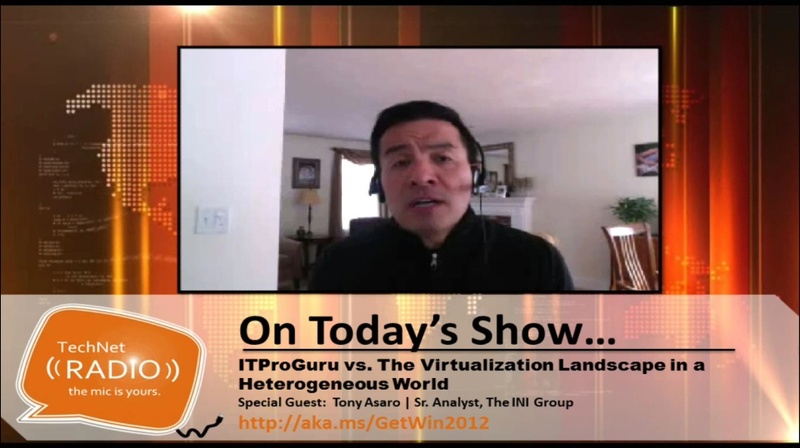 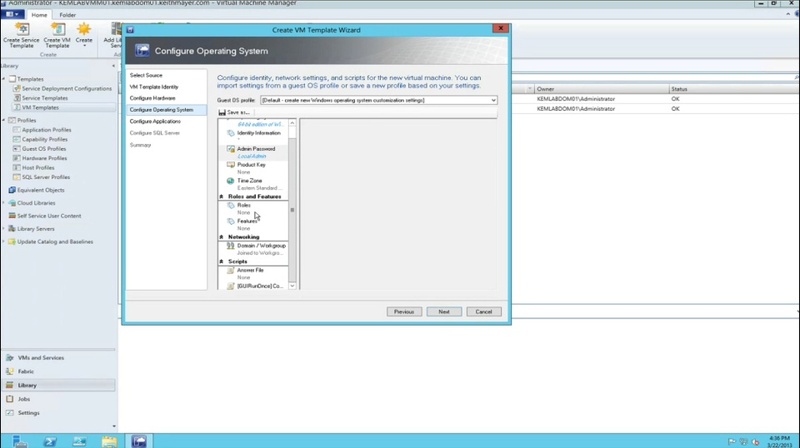 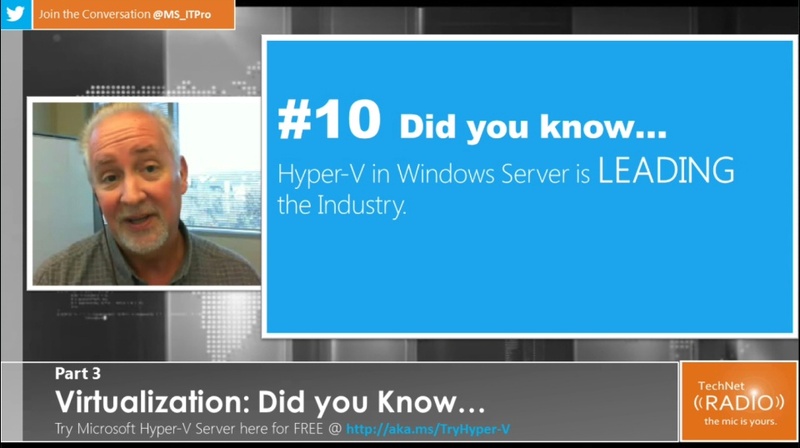 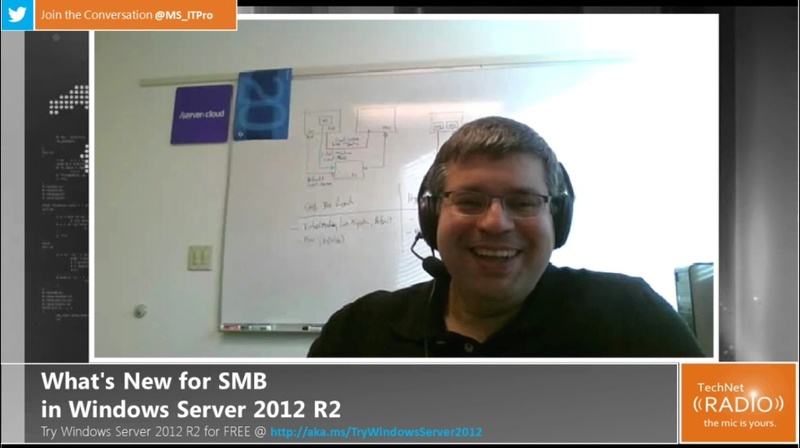 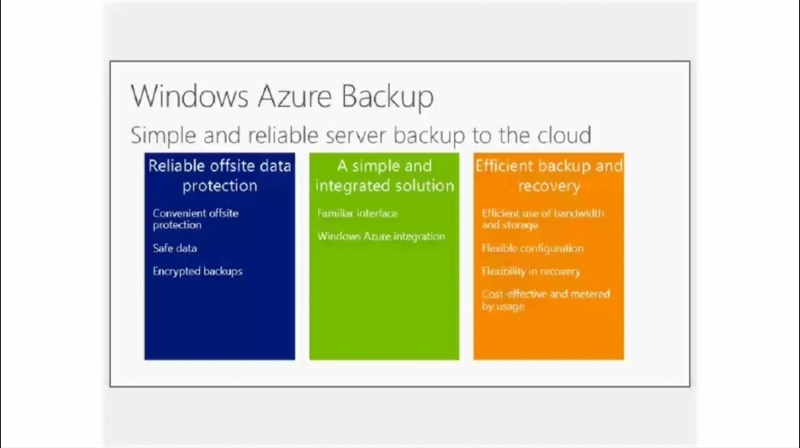 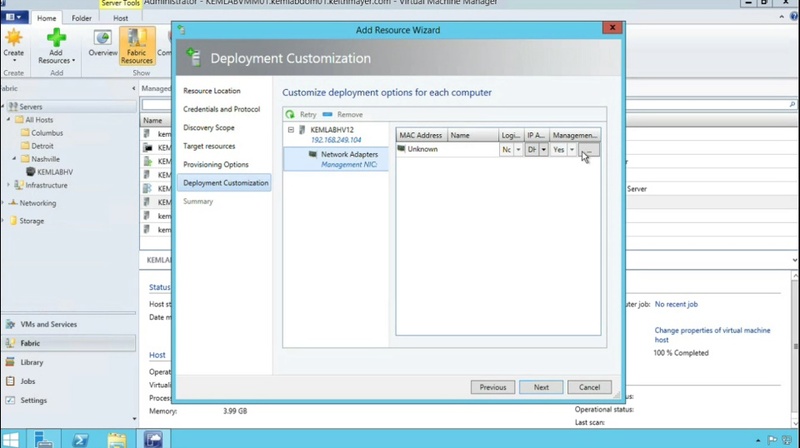 [9:29] What's New in Windows Server 2012 R2 with Live Migration?